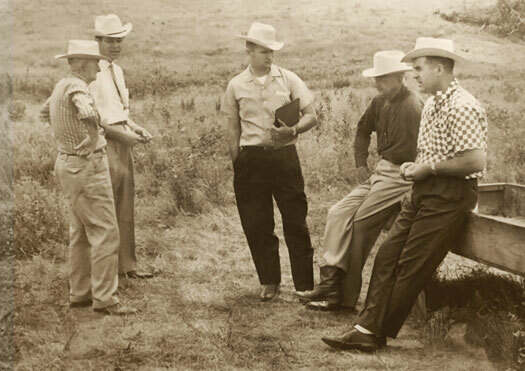 We're not only family owned, but we're an Oklahoma family. This may help explain the way we like to do business: person to person and face to face. We’ve been taking care of families and the businesses they own for more than forty years. And as we’ve grown–one customer at a time–we’ve never forgotten what drew them in the first place: great bankers and staff who deliver on our very one-to-one way of banking. It's a principle that offers every customer the personal attention they deserve, and one that’s guided all three generations of Grand Bank. From simple beginnings reaching back three generations, Grand Bank understands the heart and soul of the entrepreneur. It’s where “family owned and operated” still means something, a rarity in today’s banking world. This proud legacy provides them with unique insight into what the success of a small business ultimately means. It’s about all those whose lives a business touches. Every customer and employee who walks in your door. Almost every business is asked to donate money or “buy a table” at a local charity event, but a program we call Grand Bank Cares goes a step farther. Every month, somewhere in the Tulsa area, you’ll see employees of Grand Bank in their Hearts of Lions t-shirts, volunteering to support a local charity in need. 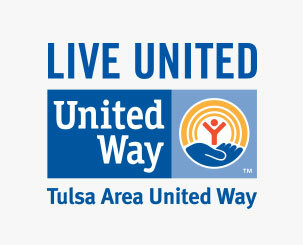 Recent examples include the United Way Day of Caring and events in support of Emergency Infant Services, Bixby Outreach, Irongate and Centers for Individuals with Physical Challenges. Why? Because we want to be a vital part of the communities we serve. That’s what good neighbors do.